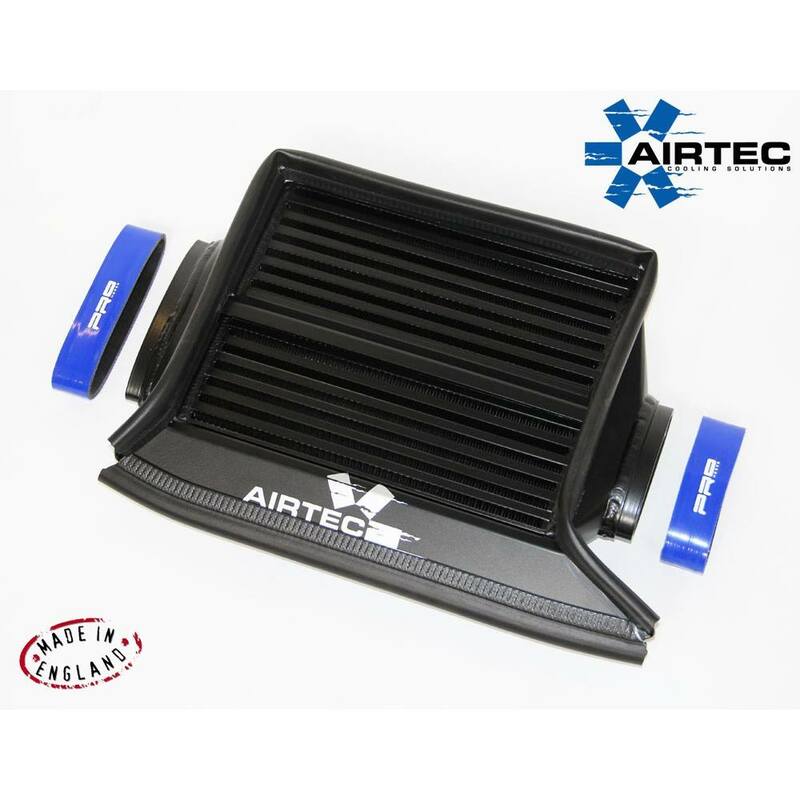 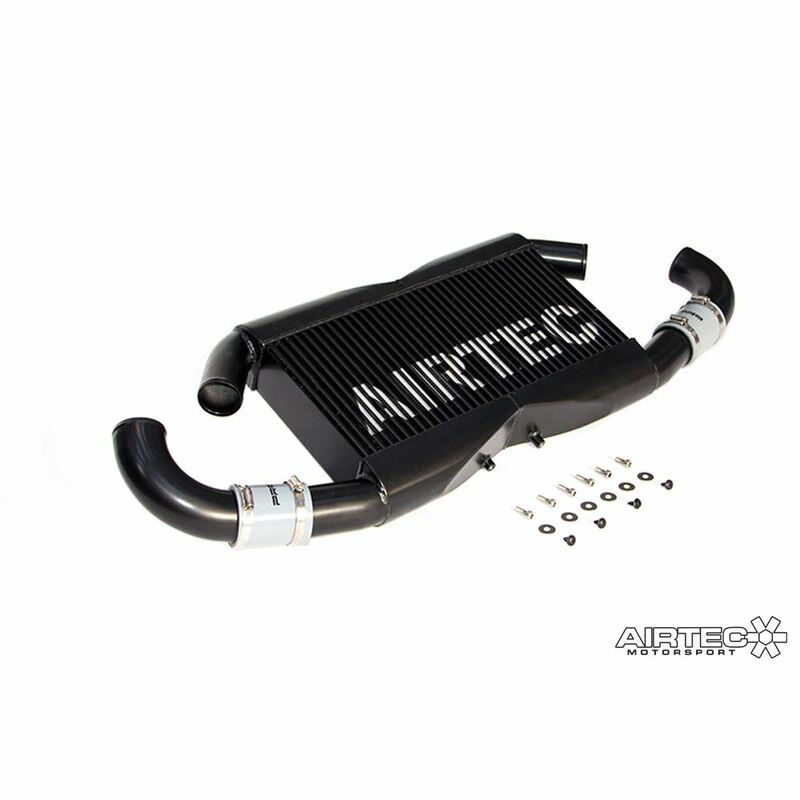 AIRTEC Motorsport front mount intercooler kit for the R35 GT-R, dedicated to offering the best cooling solution to suit Stage 4 to Stage 4.5 modified GT-Rs. 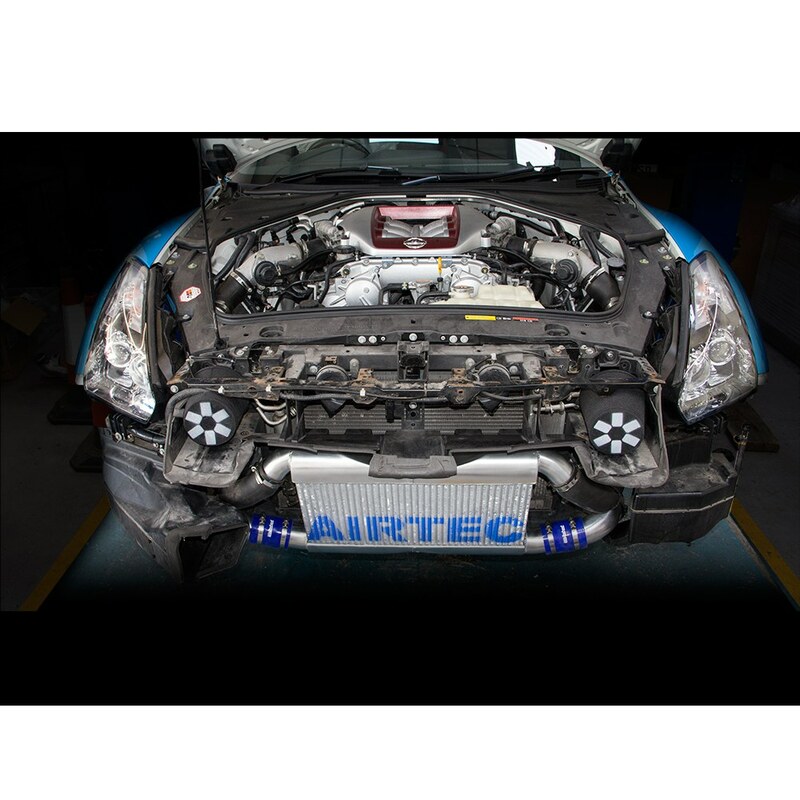 Designed in-house at AIRTEC HQ in the UK, the comprehensive kit offers upgraded cooling, comes with all fittings and fixtures and uses the car’s original mounting points to ensure an easy, direct fit that requires no cutting, drilling or modification. 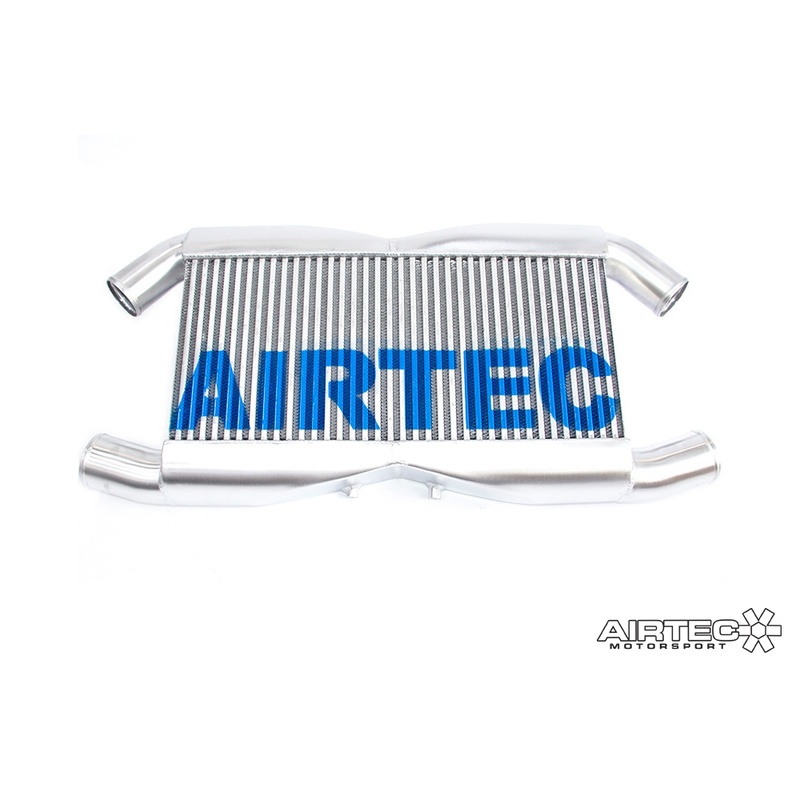 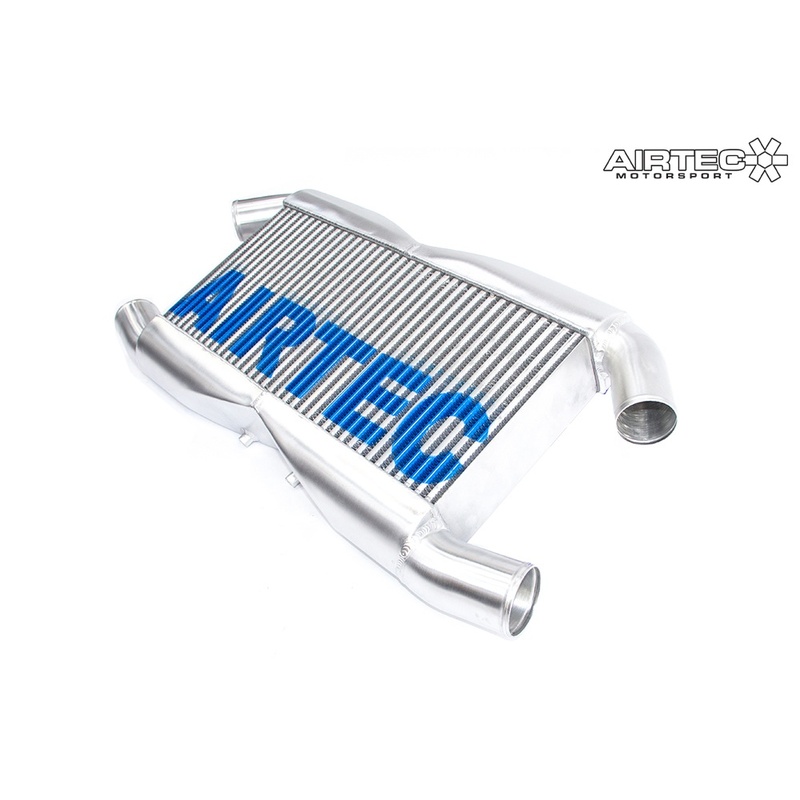 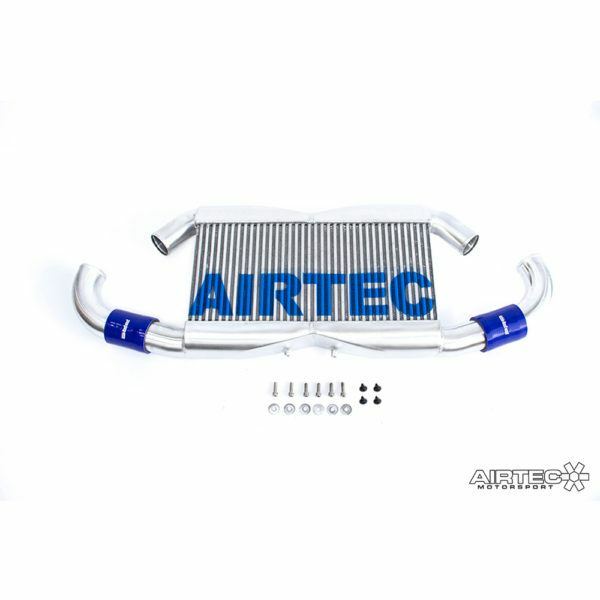 Designed in-house at AIRTEC HQ in the UK, this replacement intercooler kit has been carefully developed to offer a hugely effective upgrade over the original Nissan intercooler. 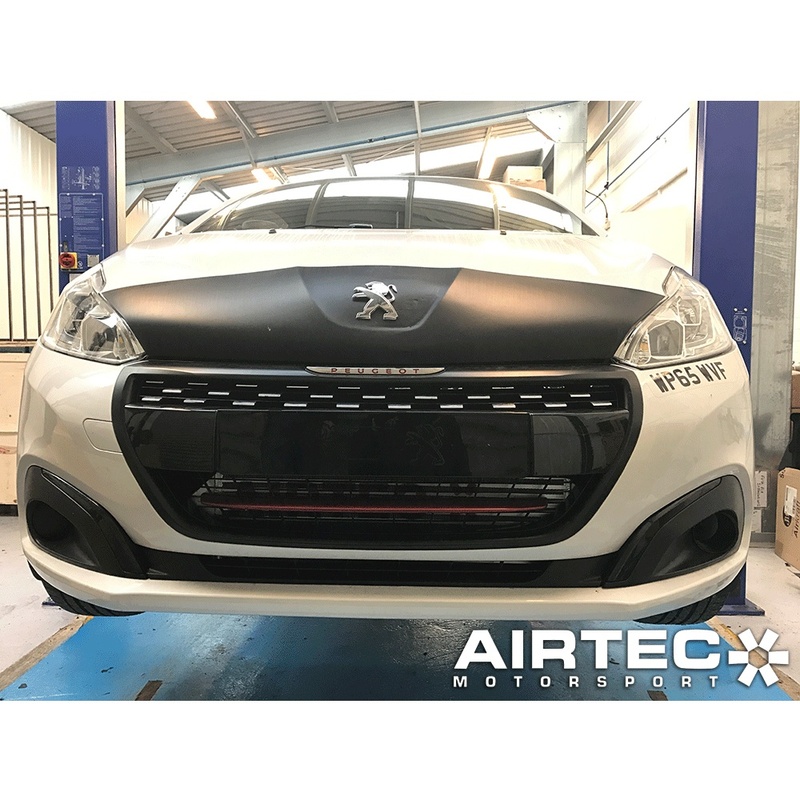 We dedicated a lot of time and effort to testing our kits, and went through several design evolutions during the development stage. 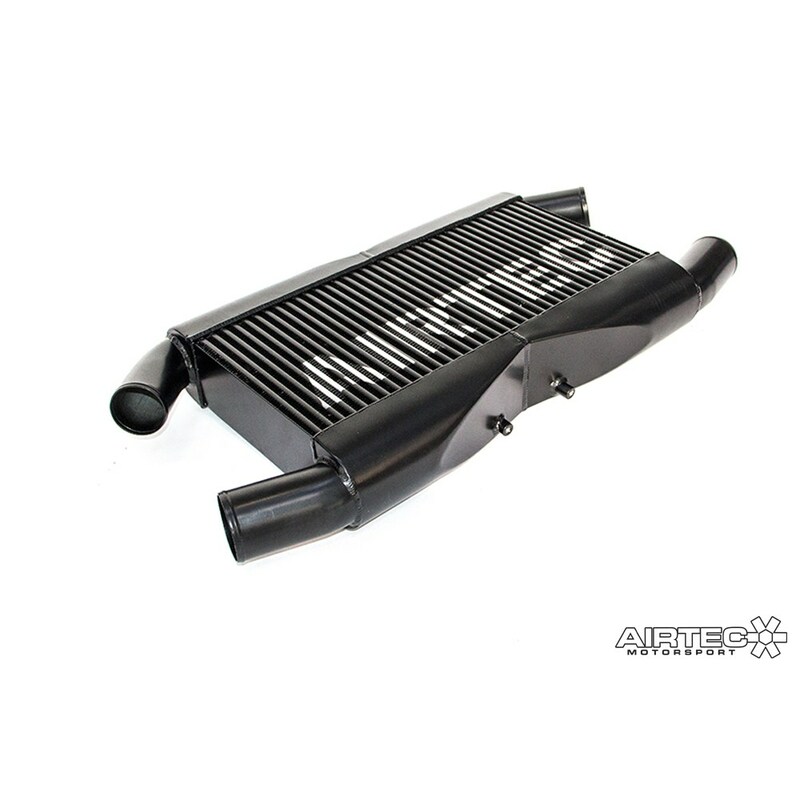 As with every product we develop, it was tested first hand on a car in a real-world environment. The development car was originally running Stage 2, but was then upgraded with after adding the AIRTEC intercooler, AIRTEC intakes (soon to be released), Milltek downpipes and 1100cc injectors, backed up with a Stage 4.25 map at GT-R Specialist Kaizer Motor. 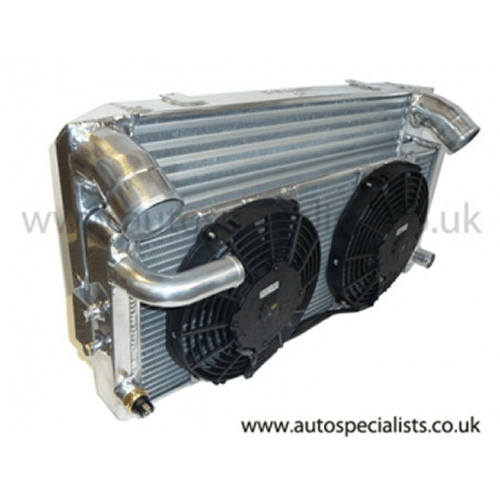 The car made an impressive 667.8bhp with consistently stable charge temps. 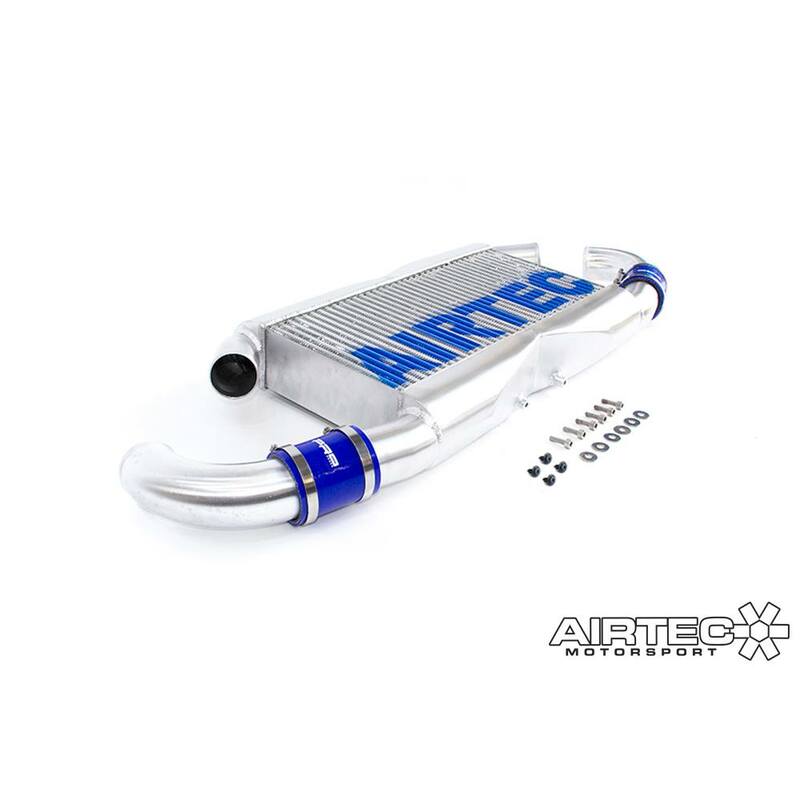 The comprehensive kit comes with all fittings and fixtures and uses the car’s original mounting points to ensure an easy, direct fit that requires no cutting, drilling or modification.